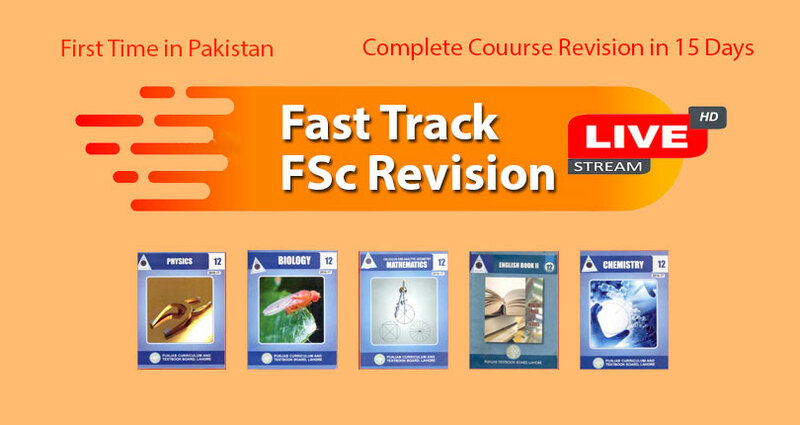 The organization of HSSC part 1 and part 2 exams under all the boards of Pakistan is usually made in April or May. All the boards announce the date sheets for higher secondary exams at least one month before the organization of annual exams. Yet the HSSC Date Sheet 2019 have not been announced any board of Pakistan but hopefully soon in March or April the date sheets will be announced. Sindh, KPK, AJK and Balochistan Boards will announce the date sheet in March for the annual exams of Higher Secondary School Certificate (HSSC) while Punjab Boards normally issue the date sheet in the month of April and exams start in May. Now all the hopefuls of above mentioned boards are waiting for the HSSC date sheet 2019. As soon as the date sheet will be announced it will be uploaded on the respective date sheet pages of ilmkidunya. Pakistan has numerous examination boards that organize the secondary and higher secondary exams according to their own time table. There are four provinces in the country and each has authority over more than one examination board. Punjab province handles the educational matters of nine (09) boards and HSSC date sheets are announced by the Punjab boards in the month of April and after the time duration of one month the conduction of annual exams is made. At the moment HSSC hopefuls are waiting for HSSC Part 1 Date Sheet 2019 and soon the Punjab, Sindh, KPK, AJK and Balochistan Boards will announce the date sheets. All the hopefuls be in touch with this page as well as the relevant date sheet page of HSSC of respective board. We will upload the HSSC Part 2 Date Sheet 2019 right after the official declaration. Keep visiting ilmkidunya for latest updates.